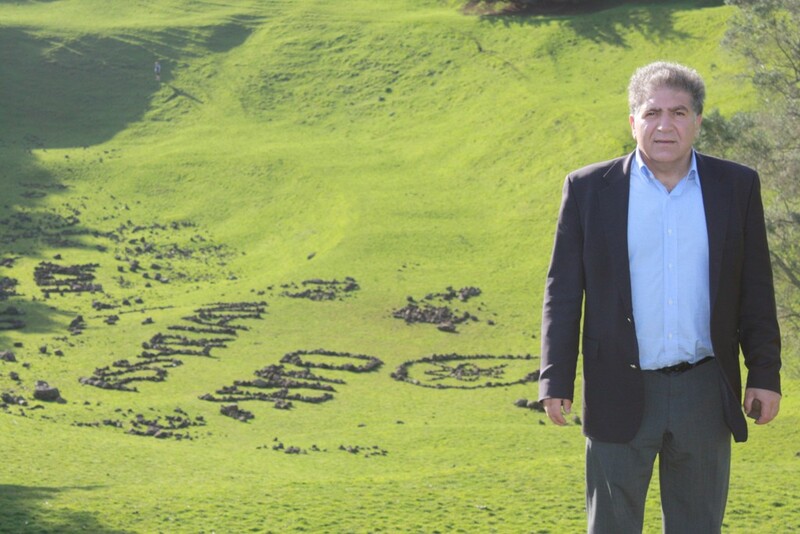 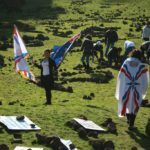 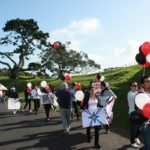 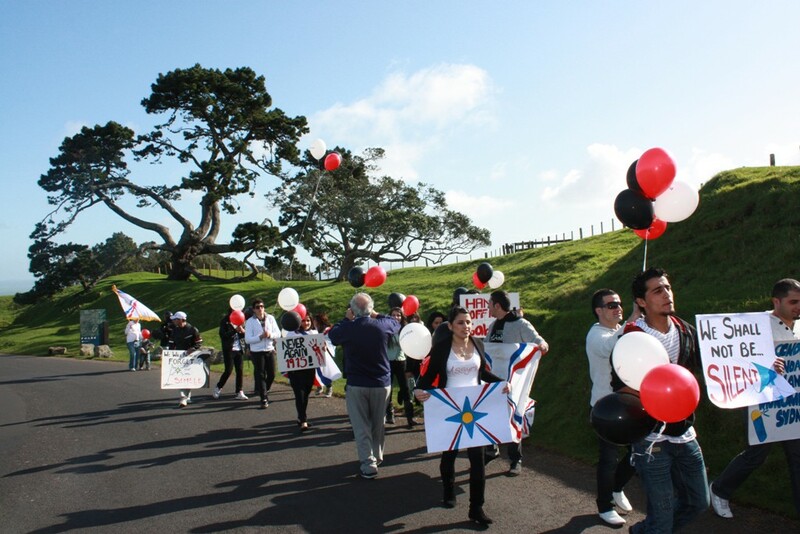 Home / Gallery / Seyfo Center rally in New Zealand, September, 2010. 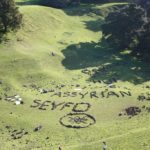 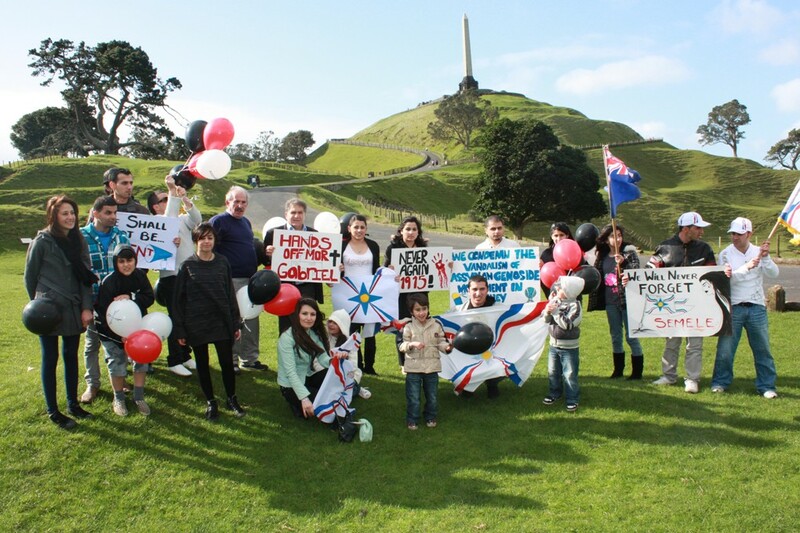 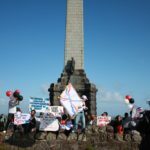 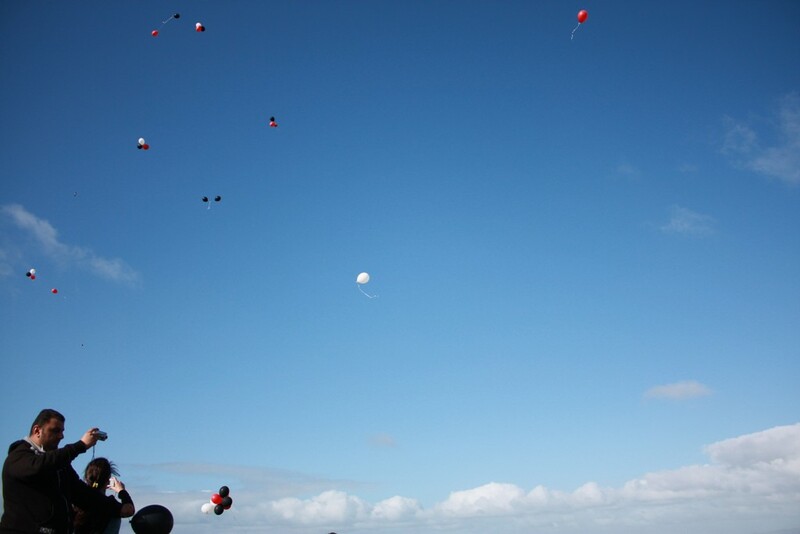 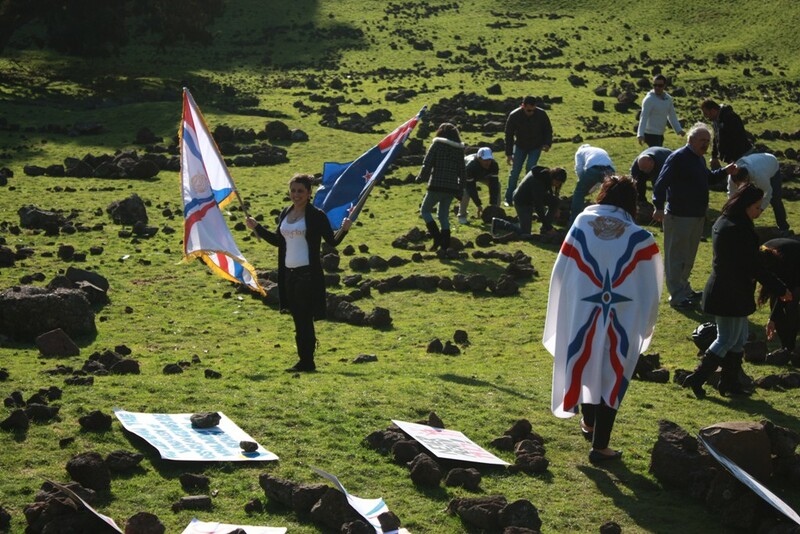 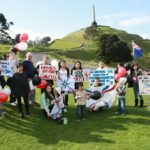 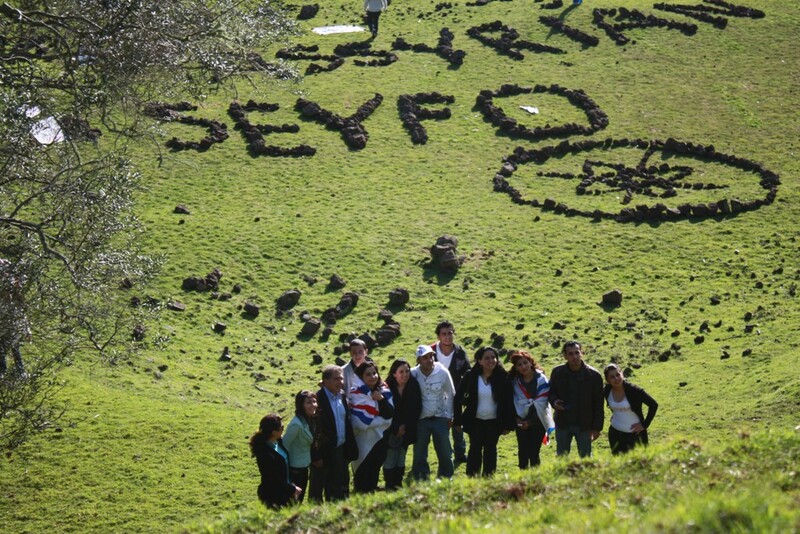 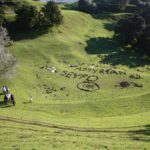 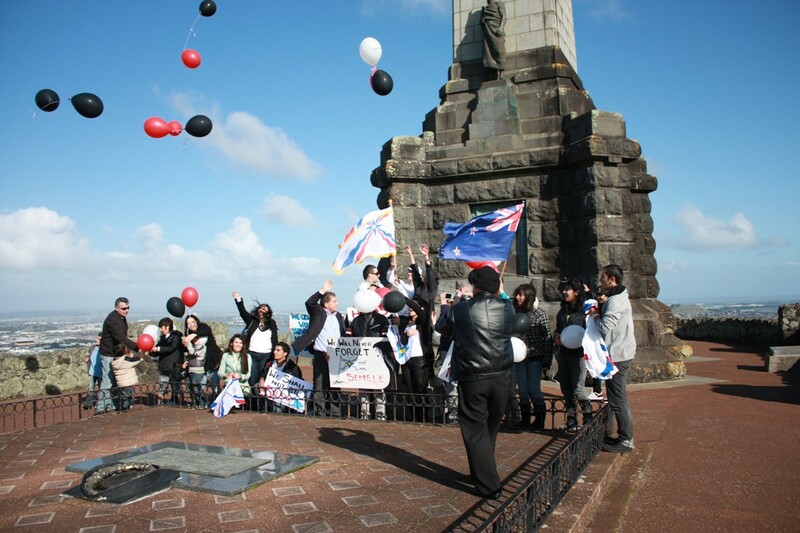 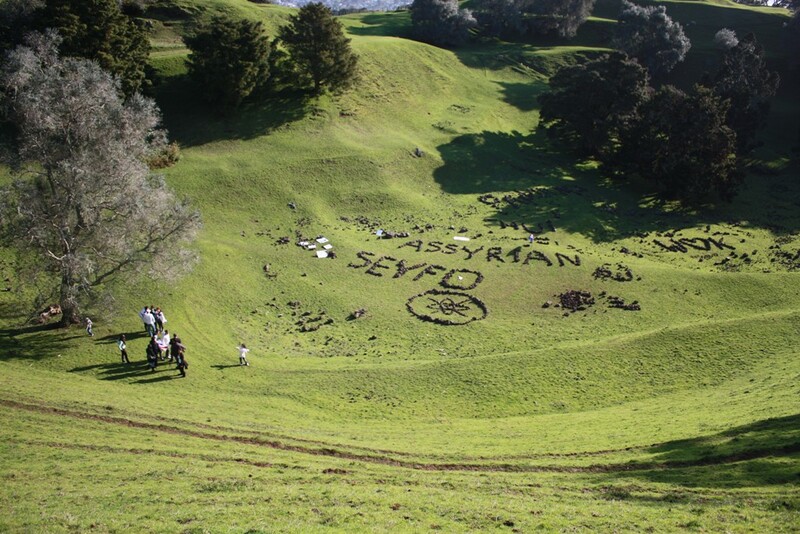 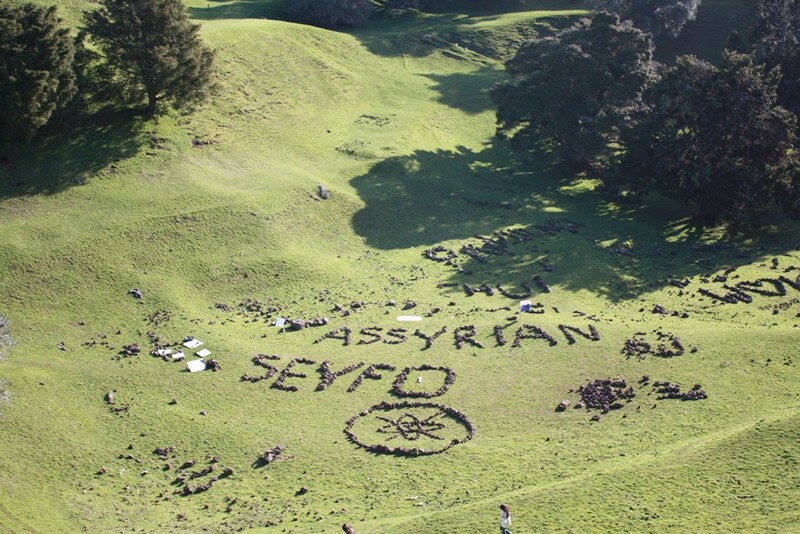 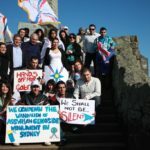 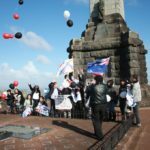 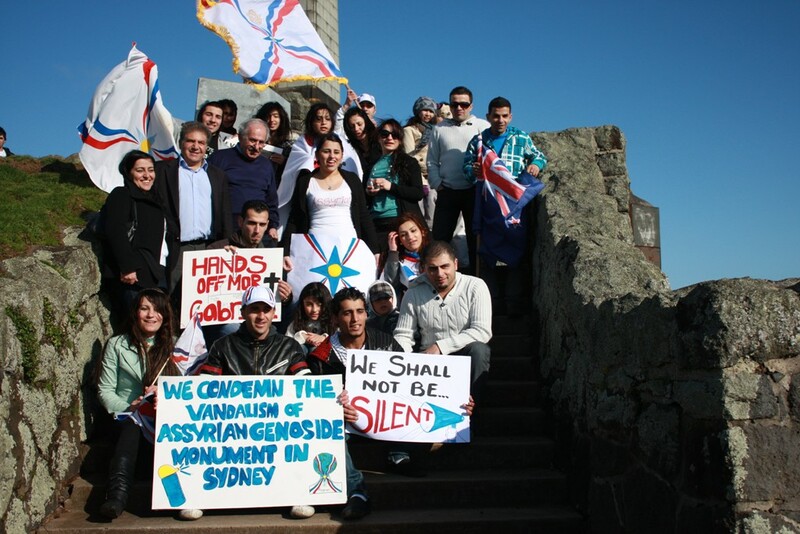 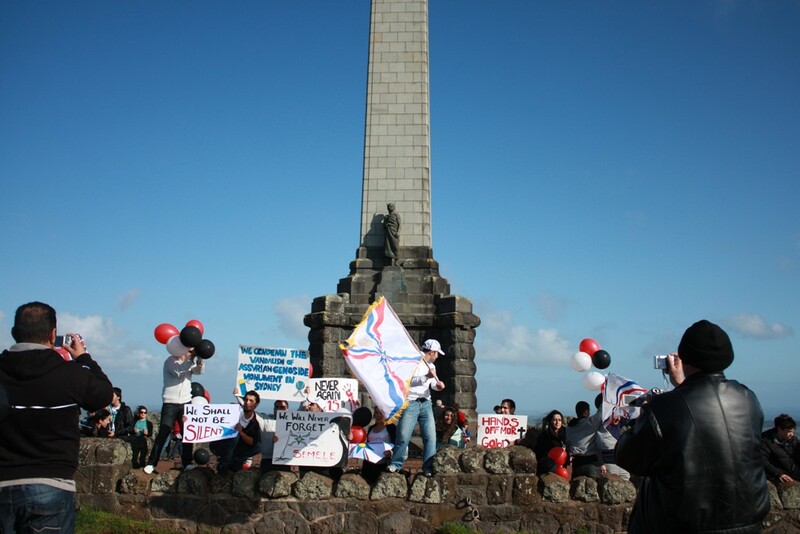 Seyfo Center rally in New Zealand, September, 2010. 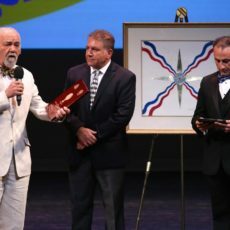 Sabri Atman, Seyfo Center, Receiving the Mesopotamian achievement award of “Raab Avoodi” at Mesopotamian Night concert in San Jose, CA, August 2, 2015. 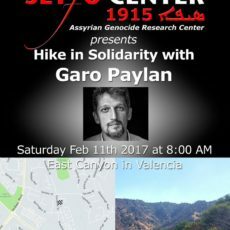 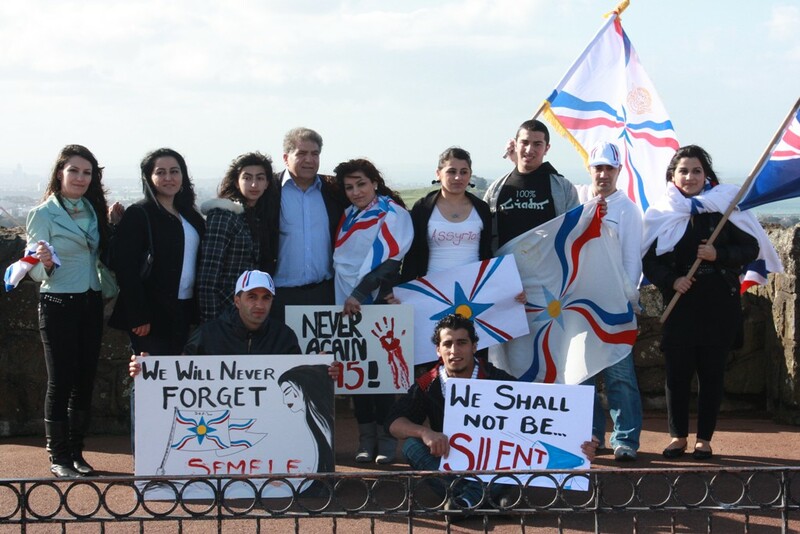 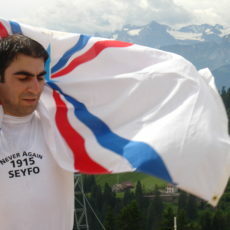 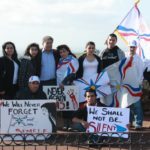 Mr. Ninos Isho, Chairman of Assyrian Democratic Party in Syria (ADP). 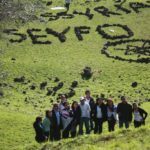 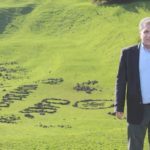 Türkiye, Ermeni iddialarının 100. yılında bir stratejiye sahip mi?